Bosch Security Systems, Inc. is a supplier of equipment for the global electronic protection and communications systems industries. They works closely with an extensive network of certified dealers and integrators to design dependable communications, security, and life safety solutions for the market and consumers. 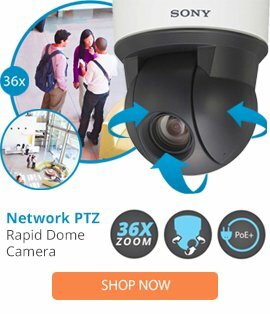 Their broad portfolio of products and systems for communications, video surveillance, access control, and intrusion and fire detection are used by major schools and universities, government agencies, correctional facilities, retail stores, sports and entertainment facilities, casinos, and in many other commercial and industrial environments throughout the world. Bosch VGA-IP54K-IC is a high quality product made by this manufacturer.